85 mins. Rated PG for mild action and rude humor. 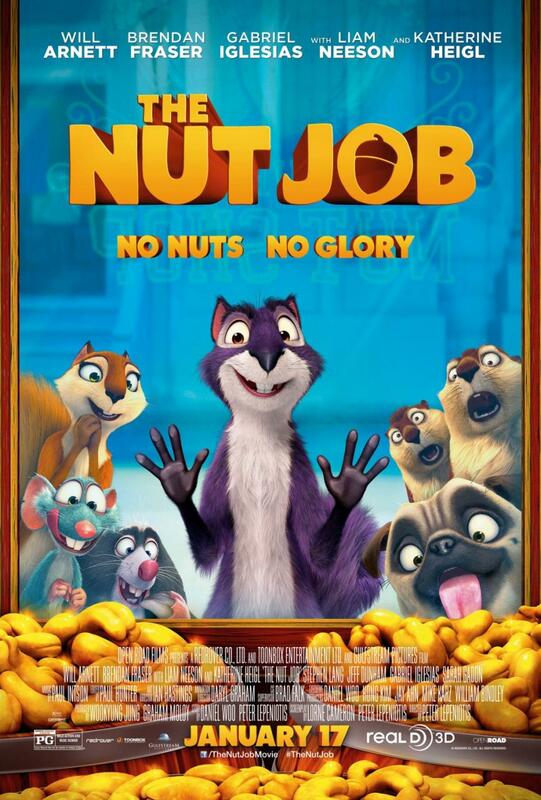 The Nut Job tells the tale of Surly, a squirrel who gets exiled from his city park home and plans a nut heist with his animal friends to earn his way back. That’s about it. This film is literally even more disappointing than the trailer revealed. 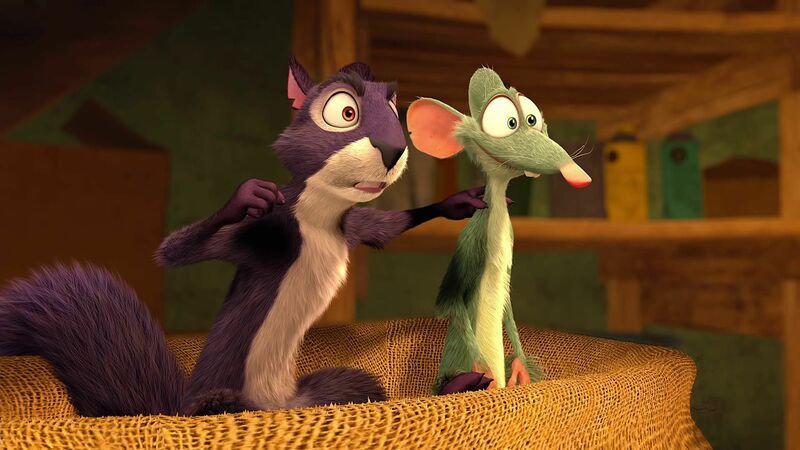 As far as plot goes, I enjoyed it the first time I watched it, when it was called Over the Hedge. I struggled to not grab my phone and live-tweet the boredom throughout all 85 minutes. Will Arnett (TV’s Arrested Development, The Lego Movie) is Surly, the squirrel (see, they rhyme). The animation here is low-bar and kind of offensive to the eyes. The constant replaying of Psy’s Gangnam Style makes me hate music. The finale literally ruins the cheesy wonder of the song. Many of the characters are difficult to differentiate from one another. I feel like I can’t say any more about this bad bad movie except that there will likely be a sequel in two years…ugh.